Visiting Scholar at Columbia University. 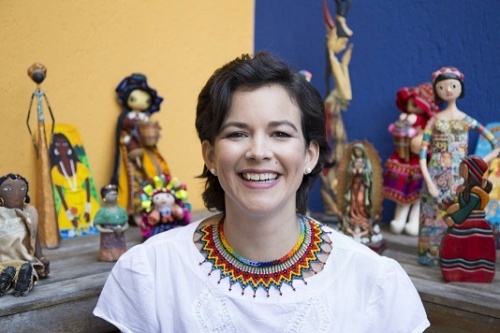 PhD Candidate at the Universidade Federal Fluminense (Rio de Janeiro – Brazil) studying women potential candidates and representation in politics. I am also working in papers about recent feminist protesters profile in Brazil and corruption and media bias. Beyond my research, I have been an activist of women’s rights in Brazil, speaking in various conferences about feminism and organizing cultural activities and pro-abortion advocacy groups. I have trained more than 300 women from all over the country planning to run for office in a program of the Brazilian Government Agency for Women’s Policy. In my master, I studied Conditional Cash Transfers and policies to reduce inequality. Currently, I am writing a book about women and power in Brazil and have published a children’s book about Brazilian women leaders.